It’s the craziest race in the start of the Ultra-Trail season. 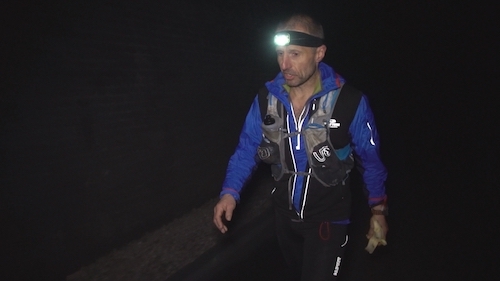 In Bath, England, 31 seasoned athletes from all four corners of the globe are preparing to run for 55 hours straight in extreme conditions: one hundred laps back and forth in a 1600-metre, disused, dark tunnel. In all they will run 321 kilometres with no assistance. To really put their mettle to the test, the organizers plan to cut all lighting for 6 hours per night. The test is mental as much as physical as, at the limit, the runners risk falling prey to hallucinations. French runner, Guillaume Arthurs, hopes to be one of the few who finish the race. He has already started training in Paris… in the Tuileries tunnel. For these runners the light of victory is at the end of the tunnel.